Matha Exports International has developed 100% Natural colors without using any chemicals. The following colors we have developed, which are very good effective on hairs. We bring natures beauty close to you. Our premium products are in great demand by different segments of customers. Henna hair color involves henna powder to be made moisture-free before it is grinded with less quantity of harmless chemicals. 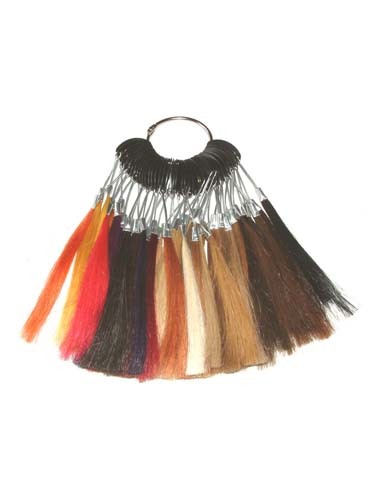 We offer various colors of Henna hair products as follows.